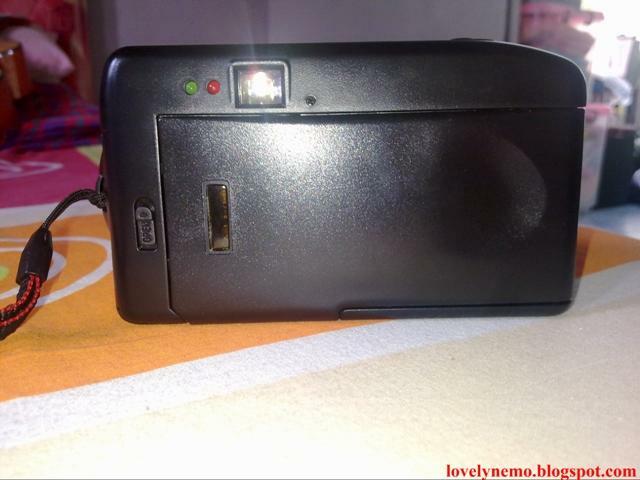 Liling's Blog: GIVEAWAY CONTEST, PRIZE CAMERA ! 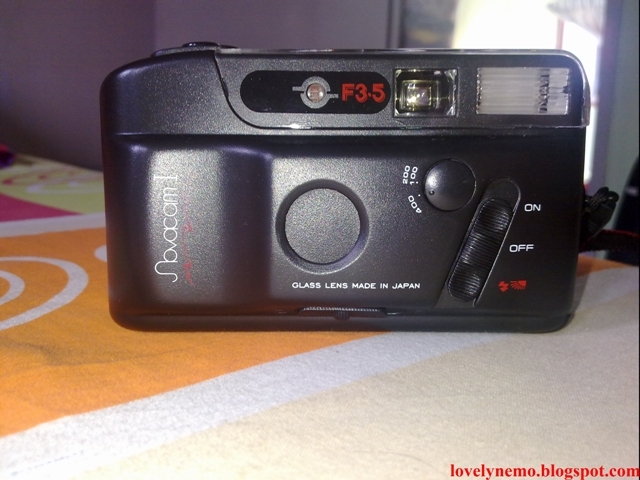 GIVEAWAY CONTEST, PRIZE CAMERA ! JANA WANG ANDA SEKARANG ! Hanya RM10 untuk daftar ! - BRAND NEW CAMERA, NEVER BEEN USED. GOT AS A PRESENT BEFORE. - USE AA BATTERY , but battery IS NOT INCLUDED. - 35mm motor, use film.